In 2016, Collinwood-based A Jubilee Academy carried a two-star Step Up to Quality (SUTQ) rating—not high enough to be considered high-quality by the state. Two years later, A Jubilee Academy is the only five-star SUTQ center in the Collinwood area. Students participate in cooking classes, music education, and also study Mandarin twice a week as part of a partnership with Cleveland Public Library. Children have individual cubbies instead of sharing them. Preschool enrollment has doubled, and a new classroom will open in the fall. So what made the difference? In September 2016, A Jubilee Academy was one of five providers selected to participate in PRE4CLE's Accelerated Quality Improvement Model (AQIM) program, funded by Cuyahoga County Invest in Children and led by Starting Point. The three-month AQIM intensive was specifically designed to help lower-quality providers rapidly make the leap to high-quality by achieving a three-, four-, or five-star SUTQ rating. The big-picture goal? 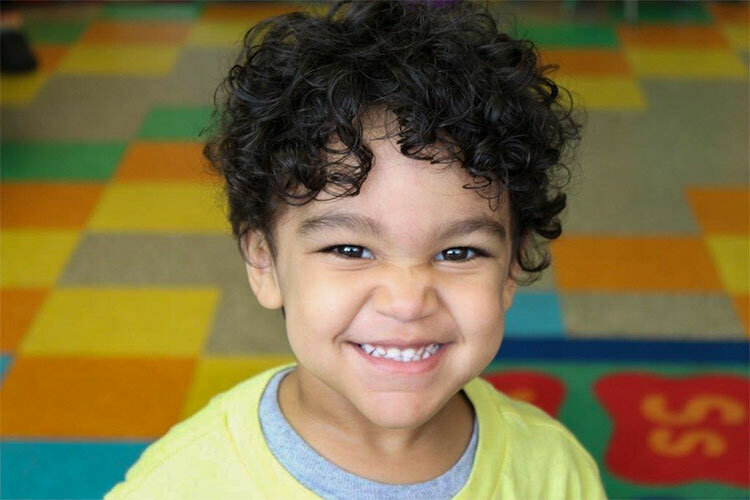 Increasing kindergarten readiness for youth in Cleveland, where as of 2015, just 15 percent of children entering kindergarten in CMSD were prepared to succeed in school. Of that number, almost half of the children who scored "on track" in the state's literacy assessments came from high-quality preschools. PRE4CLE was developed in 2014 to help fulfill Cleveland’s Plan for Transforming Schools, a large-scale effort to reinvent public education in the city. Its core mission is to expand access to high-quality preschools—and increase the number of high-quality preschools from which local families can choose. The AQIM was able to help fast-track that outcome by helping local providers make great strides towards higher-quality education in a condensed time period. Among the five schools in the cohort were A Jubilee Academy (North Shore Collinwood), Angels on Earth (Jefferson), Brightside Academy (Kinsman), Intergenerational Day Care (Collinwood-Nottingham), and Superior Academy (Hough). As Smith and the other participating providers learned, there was a daunting amount of ground to cover in the 90-day period—from required trainings to student assessments to curriculum improvement and implementation. To reach the finish line, providers were matched with Starting Point technical assistants and received as many as 200 hours of on-site support. For Angels on Earth owner Marilyn Gonzalez, working with Starting Point was a familiar pursuit. When she founded the center back in 2002, she received a $25,000 startup grant from the organization, and Angels on Earth was also part of the initial pilot program for Step Up to Quality back in 2005. It was via the AQIM cohort in 2016 that Angels on Earth was able to achieve a three-star rating. From Smith's perspective, the return on that time investment has been significant, as members of the cohort received free access to and training on costly curriculum materials and assessment tools (such as Ages and Stages Questionnaires, Creative Curriculum, Devereux Early Childhood Assessment Kits, and others). Various educational materials were also provided—from sensory to STEM to social/emotional development—along with items like dramatic play outfits, music CDs, parachutes, and more. Raising the qualifications of staff has been another benefit for AQIM participants. To date, Angels on Earth has not been able to qualify as a PRE4CLE provider because not all staff members meet the educational requirements. However, after completing the AQIM, 12 staff members were able to go through the CDA training program for free—setting them on course to pursue higher degrees. This fall, 16 staff members from both A Jubilee Academy and Angels on Earth will be enrolled at Cuyahoga Community College and Lakeland Community College on partial T.E.A.C.H. (Teacher Education and Compensation Helps) scholarships. According to Starting Point's Bledsoe, all five programs in the AQIM cohort have maintained their higher-quality ratings to date, which she calls a “huge accomplishment.” Many of the schools are seeing new business, with preschool enrollment more than doubling at A Jubilee Academy (from 16 to 28 children) and going up by as much as 10 percent at Angels on Earth. In total, 352 preschool seats were raised to high-quality through the Accelerated Model, with 102 more in the pipeline. 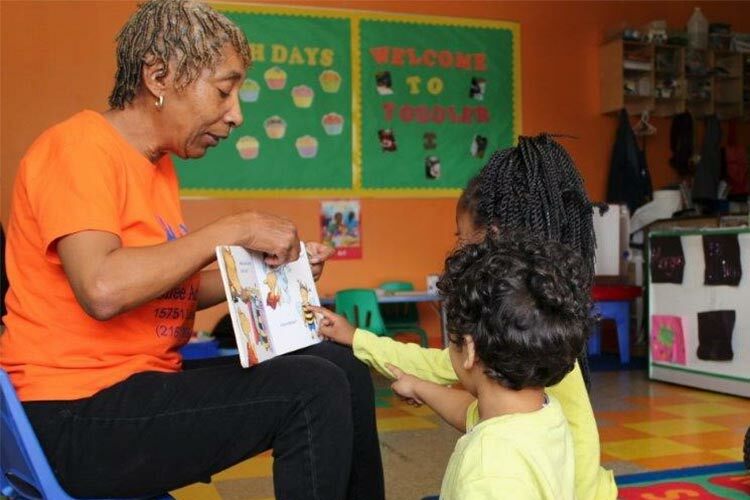 Currently, 42 percent of Cleveland's children are enrolled at high-quality preschools with ratings of three stars or higher. Based on the success of the first cohort, another AQIM cohort is planned for the 2019-2020 school year—encompassing 10 programs over a period of six months. This cohort will be even more crucial, as all programs accepting public funding must be rated by 2020. “With each star, you increase your reimbursement,” explains Martin. By 2025, all preschool programs in Ohio will be required to maintain a rating of three stars or higher. As Angels on Earth director Anife Tashi sees it, it's all part of doing whatever it takes to prime youth for success from an early age. "Our goal is to work toward a four- or five-star rating," says Tashi. "I believe childcare should build a strong foundation, and the teachers in early childhood education should be more educated themselves—because that's where the foundation starts."